Spend time on the water! Bet on an active holiday and choose from our offer mopeds or modern boats! 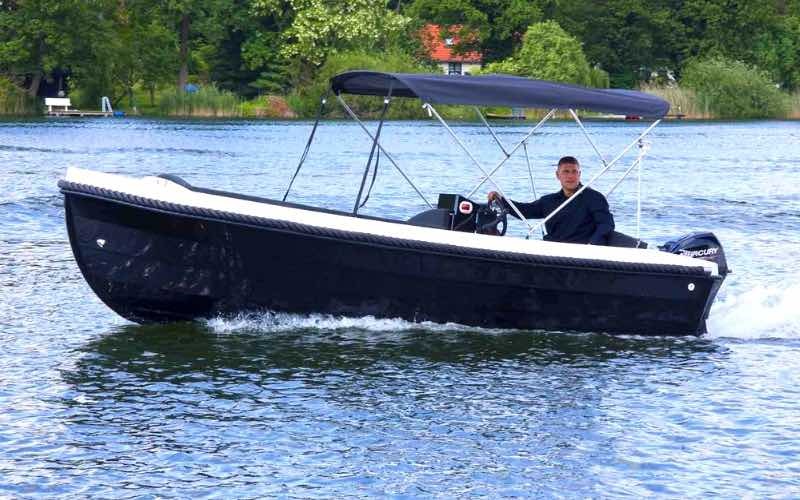 In our water equipment rental company in Gdansk you will find only proven, modern boats that enable comfortable swimming. We invite you for a sailing adventure along the Żuławy Loop, Elbląg, Ostrudzie and Iława. 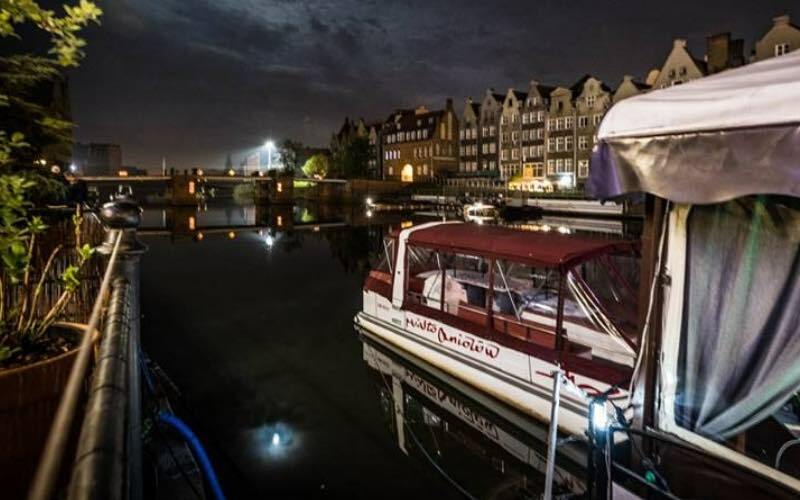 Comfortable House Boat and House Boat XS, which thanks to the spacious interior will provide comfort for 6 or 4 people. 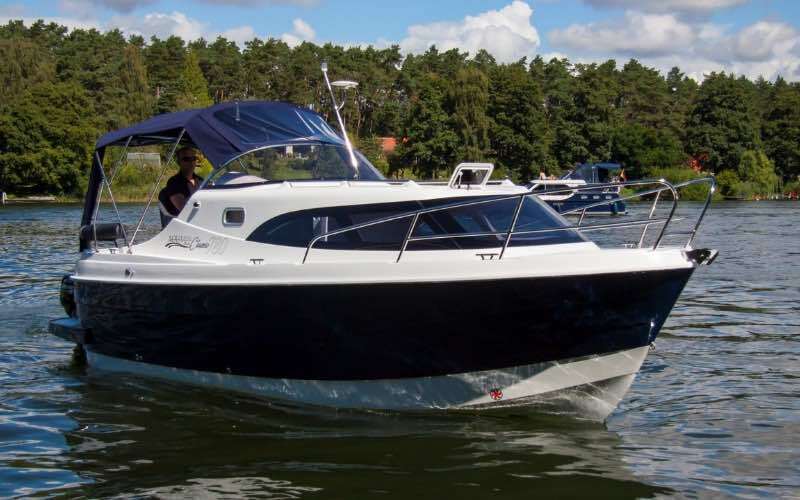 The boats are at your disposal moored at our marina in Gdansk and Elbląg. 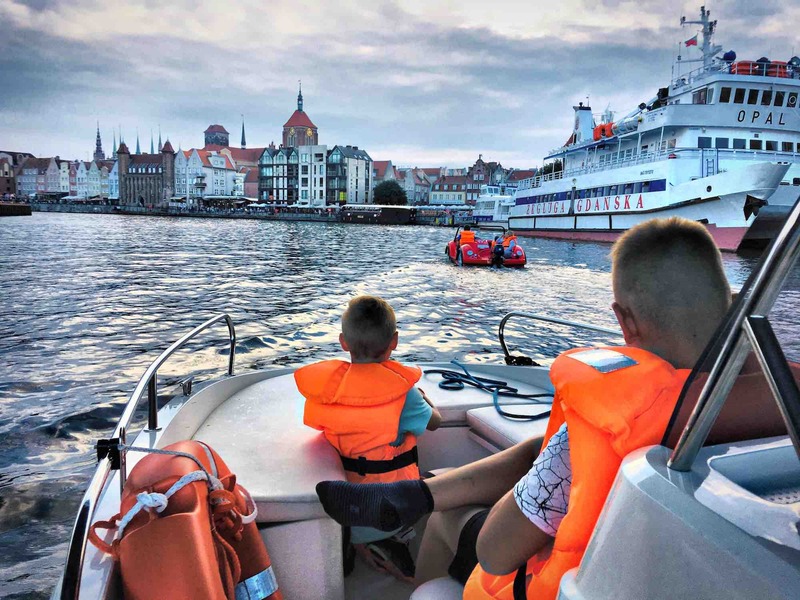 Spend time with your friends while discovering attractions in Gdańsk or the Żuławy Loop. At your disposal are moto water bikes, boats, Spead Boat and House Boat, which guarantee a completely new quality of sightseeing. 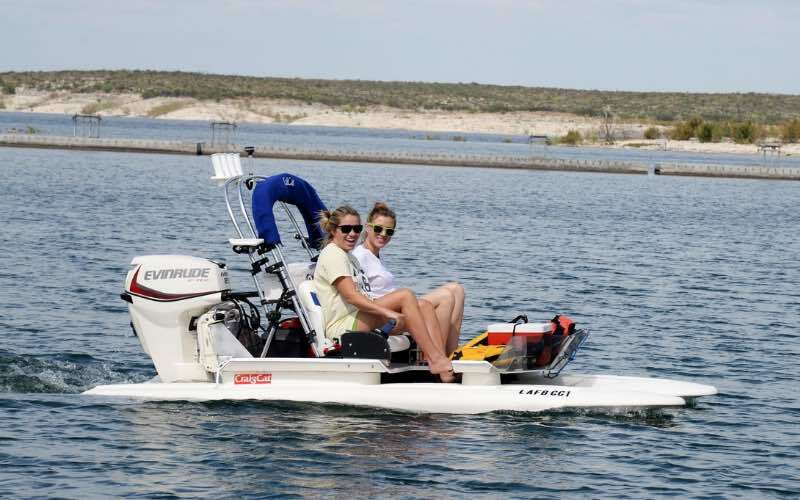 For those who have a sailing license, the Boat & Bike water equipment rental offer has much more power! 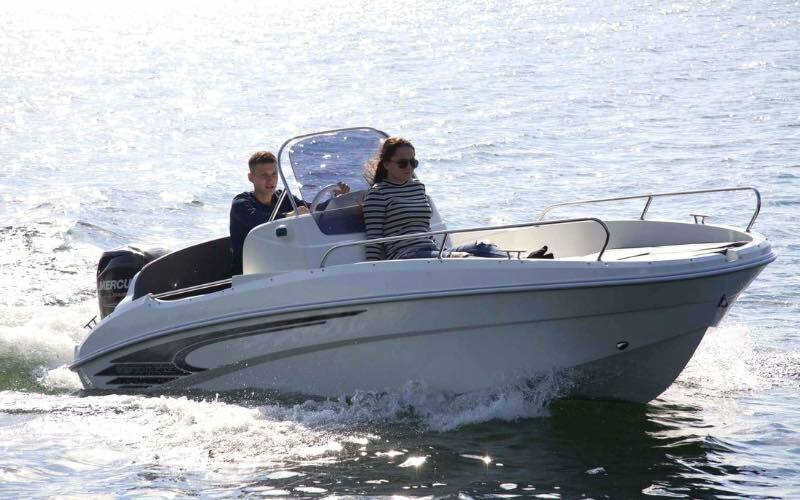 If you have the appropriate permissions, we invite you to familiarize yourself with the offer of Speed Boat boats! An attractive waterway for tourists and nature. This is an excellent reservoir for inland sailors. This wonderful waterway leads through canals and lakes. Welcome to the Boat & Bike water equipment rental shop in the very center of Gdansk. Available throughout the summer and even longer, we adapt with the offer to our guests and the applicable weather conditions. 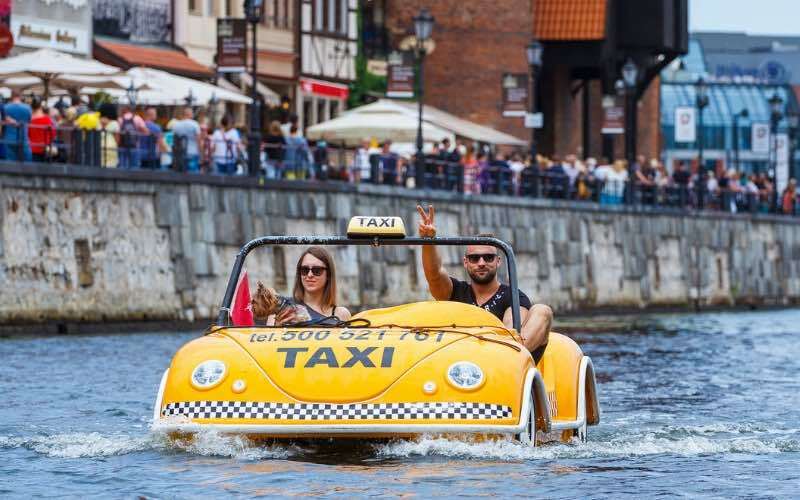 Our offer includes water mopeds – powered by a motor, and for those more party-oriented, Party Boat. We also offer you 5-6 passenger tourist boats, Craig Cat, Spead Boat, House Boat and House Boat XS. More information about the offer can be found in the offer tab, and all information about cruises in the tourist routes tab. If you have questions, please call – information about the numbers can be found in the contact tab. Everyone can benefit. We invite families with children (people who are under the age of 18 only under the care of adults), the younger and the older ones, and all institutions and good companies wanting to reward their employees in an original way. You do not need any patents or other rights to swim with our units. 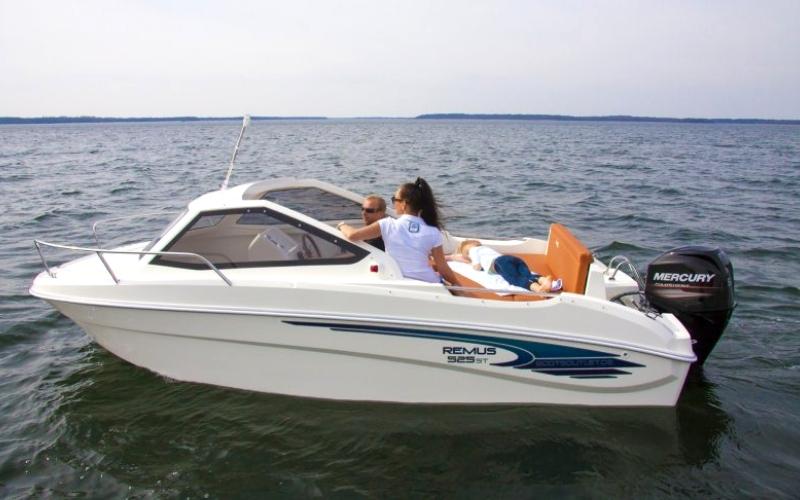 We provide professional instruction in the field of safety as well as the techniques of handling these exceptional boats.